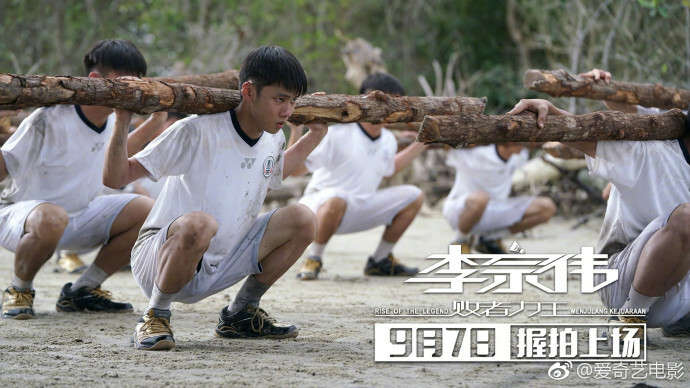 A story that follows a small town boy who rises up to the challenge to become a world champion. 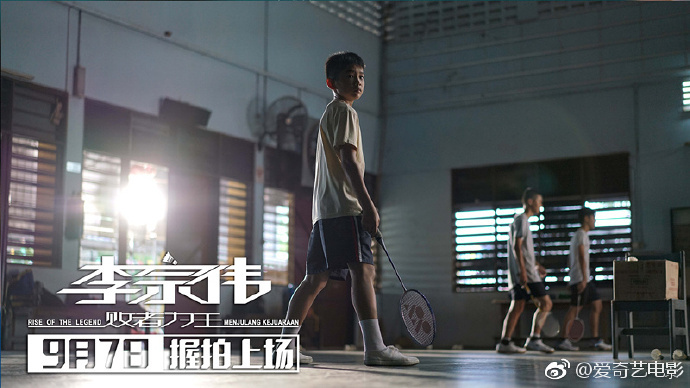 Lee Chong Wei has always loved playing badminton. His father was against it as the family was in poverty and the sport was a luxury they cannot afford. Lee Chong Wei secretly played behind his father's back and eventually won his support. Lee Chong Wei eventually began his formal training and made it into the national team. However, he encounters many hurdles along the way. Despite being ostracized by his teammates, experiencing defeat, heartbreak and meeting his biggest opponent, he chooses to continue the fight. 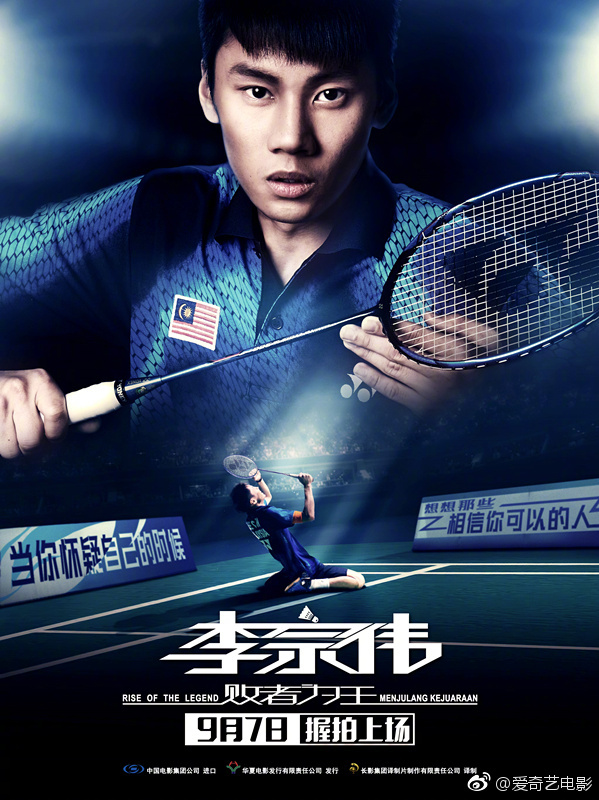 Let us know why you like Lee Chong Wei in the comments section. Please also share these fun facts using the social media buttons below.